​parents with their children, as well as their grandchildren, old friends and new friends. Here you’ll enjoy year round activities in a serene, natural setting. Solitude balanced with sociability. A feeling that while you’re living your life, you’re on vacation every day. Far from the usual. Yet closer than you’d expect. 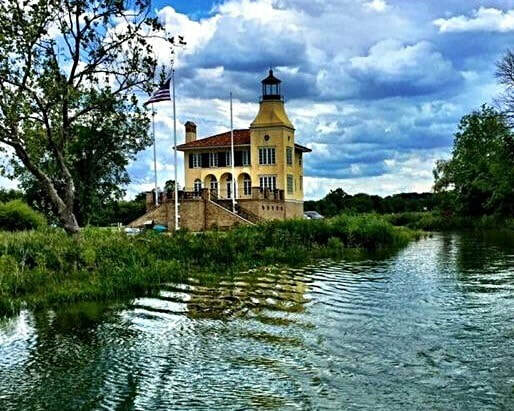 On the shore of Buckeye Lake presents a diverse collection of home sites for lakeside luxury homes and cottages – within a harbor village that’s being masterplanned to offer the best of everything. Whether for your primary residence or a second home, this is where you belong. 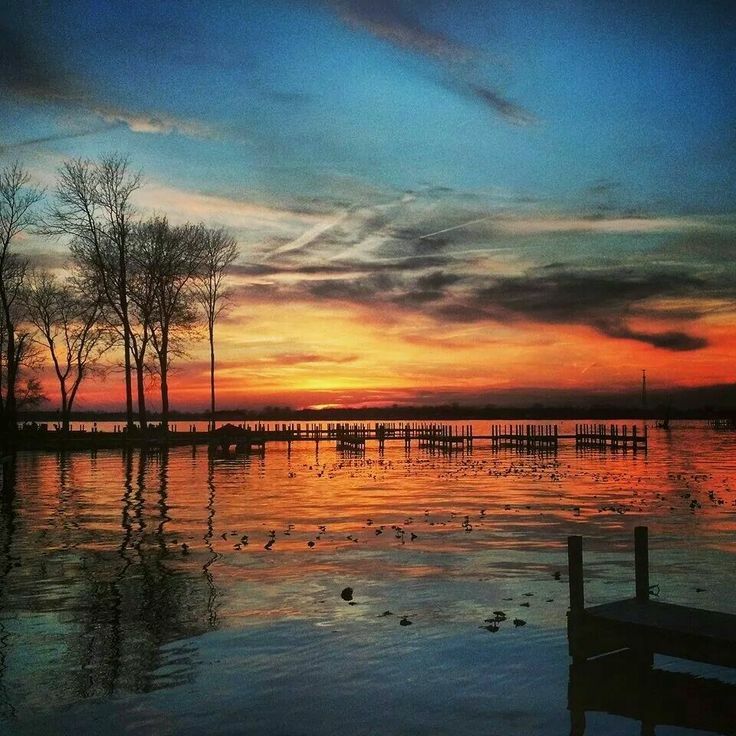 Our vision is to create a new kind of community on Buckeye Lake. We believe that not everything should look the same, because that’s just not interesting enough. So our architectural standards encompass coastal and waterfront architecture from around the world. The homes will be an eclectic mix for Snug Harbor...a bit of Nova Scotia fishing village, a taste of the Italian shore, a hint of the French Mediterranean, a dash of the Atlantic boardwalk, a glimpse of Nantucket, a whiff of the Canadian Northwoods, a look of Carmel-By-the-Sea and more. Snug Harbor offers a diverse range of architectural styles, home sizes and price points with a variety of housing options. ​Yet our vision also is to create an active place, energetic and comfortably casual. A social hub when you want it. A quiet escape when you need it. The village center itself is centered on a boardwalk that follows the edge of the harbor, encompassing natural and manmade features, bridging private homes and public area, connecting life at home to the life of the village. The area offers distinct, just-being-discovered advantages – good schools and reasonable property taxes in a highly desirable lake setting, just 35 minutes from Columbus. And of course, there’s the natural beauty of Buckeye Lake, which we’re taking great pains to preserve and enhance. With a wetland preserve, a large, protected harbor, old-growth trees and vegetation, and of course, the ever-changing vista of water and sky. ​For a century, this area has been Central Ohio’s best-kept residential secret for a select few. Now it’s being reinvented for a new era. There’s lots to see. And more to come. At Snug Harbor. Now Selling! Premium locations available.